One of the topics that was discussed was website architecture and how important it is to keep it consistent. Lovely as we are, here is an easy to read how-to guide on exactly this. Nowadays, it’s all about the information we provide to customers. When talking about website architecture, we usually refer to internal linking. And what exactly does that mean? Is it about how you match the intents to templates and pages, or how you link and relate the pages so that search engines can understand the relationship between them? I think we can all agree that customers need to see the right pages at the right points in their journey. This means that people’s intent should match your website content. Who are your potential customers and what is their reason for searching for your product? What steps does each person need to take to buy your product? They could be browsing, looking for specific requirements, comparing prices and competitors – the list goes on. How can you reach customers in each step of the shopping process? What channels are you using: offline, online organic searches, PPC ads, email campaigns? Do you target the right keywords – are they matching your products? How are you splitting those keywords into pages? Get your list of keywords. Create a list of all existing pages and templates. Group your keywords semantically and match the groups with your pages. Here you can find a spreadsheet template that you can use when working on your keyword grouping spreadsheet template. 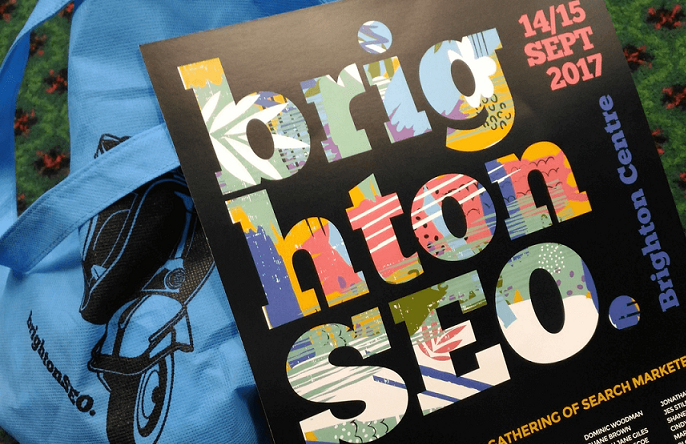 See you next year, Brighton! Want to know (almost) everything about your website visitors?